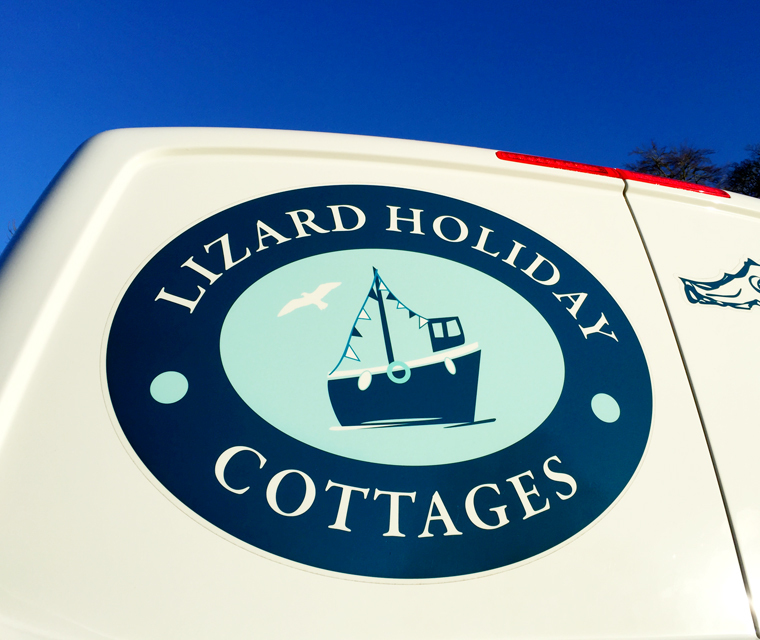 The vehicle graphics we designed for Lizard Holiday Cottages’ new Volkswagen van featuring the logo previously created by ourselves. 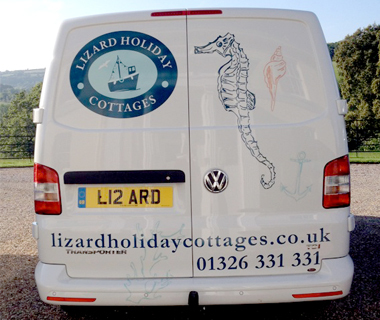 The rear of Lizard Holiday Cottages’ van features the logo we designed prominently. 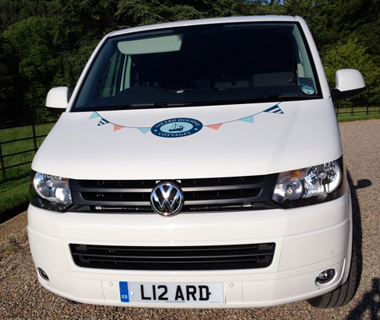 The front of Lizard Holiday Cottages’ van we designed graphics for, using the bunting we illustrated for their website. The rear of the van. 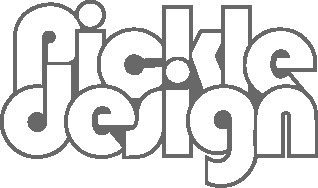 The seahorse was important to the client so it was essential to get our illustration of it right.